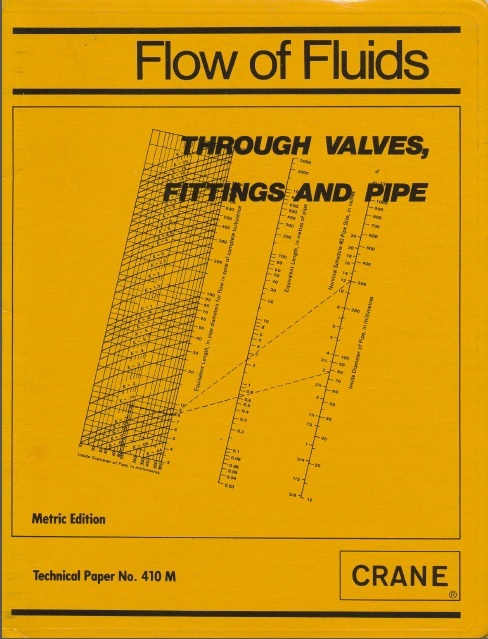 Metric Edition - Crane Technical Paper No. 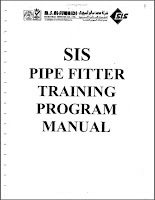 410 (TP-410) is the quintessential guide to understanding the flow of fluid through valves, pipe and fittings, enabling you to select the correct equipment for your piping system. Originally developed in 1942, the latest edition of Crane TP-410 serves as an indispensable technical resource for specifying engineers, designers and engineering students. TP-410 is authored by Crane Valve Group (CVG), one of the world's leading suppliers of valve products and services.